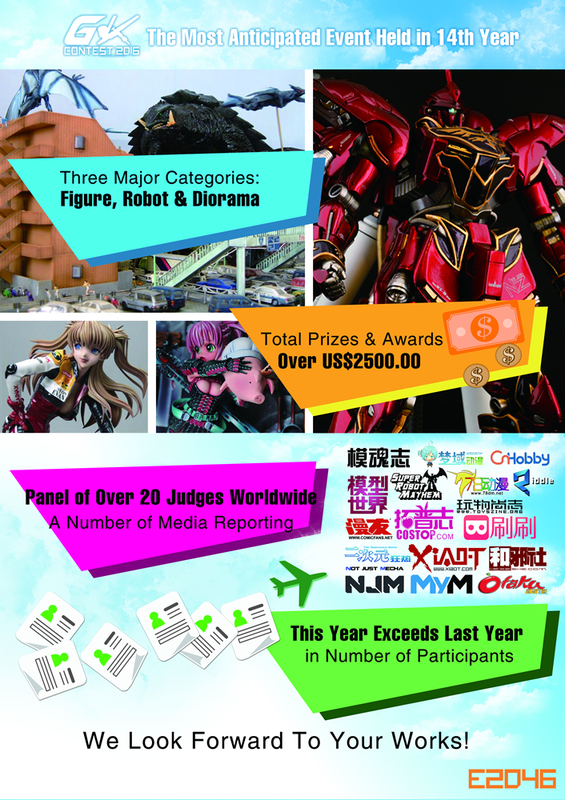 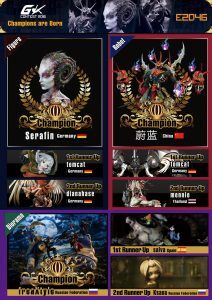 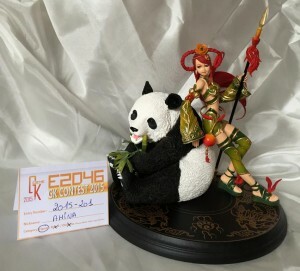 The biggest world wide contest for people to show off their custom statues, robots and dioramas is going to be starting soon. 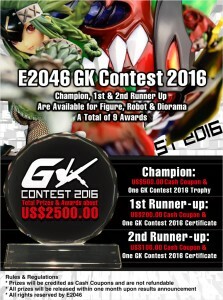 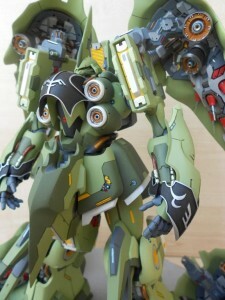 Each year e2046.com runs a contest to find the best garage kit artists from around the world and each year those artists produce some absolutely inspiring pieces of art. 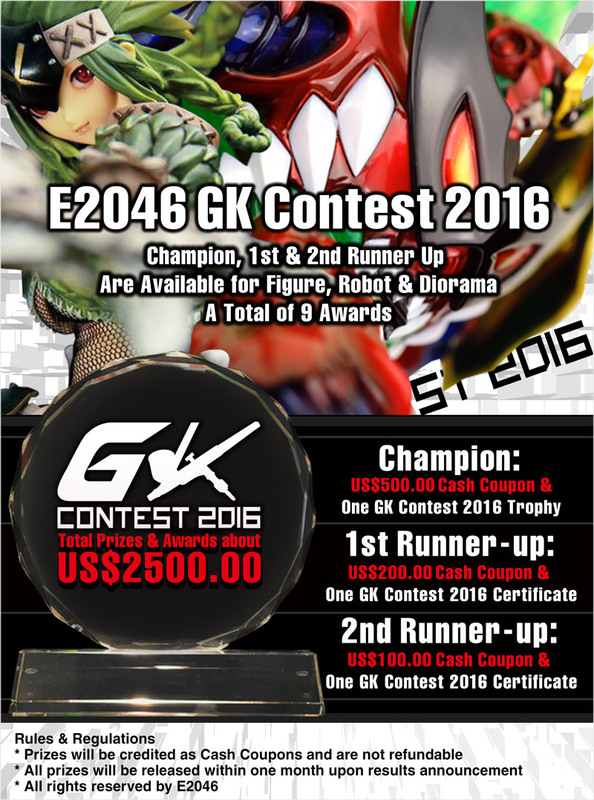 The contest runs with three categories one for statues, one for robots and one for a diorama. 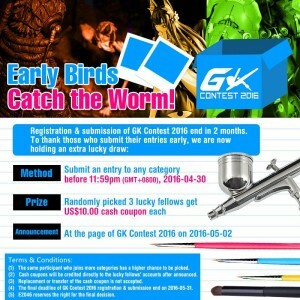 It’s free to enter but you have to have purchased the model or at least part of your it from them. 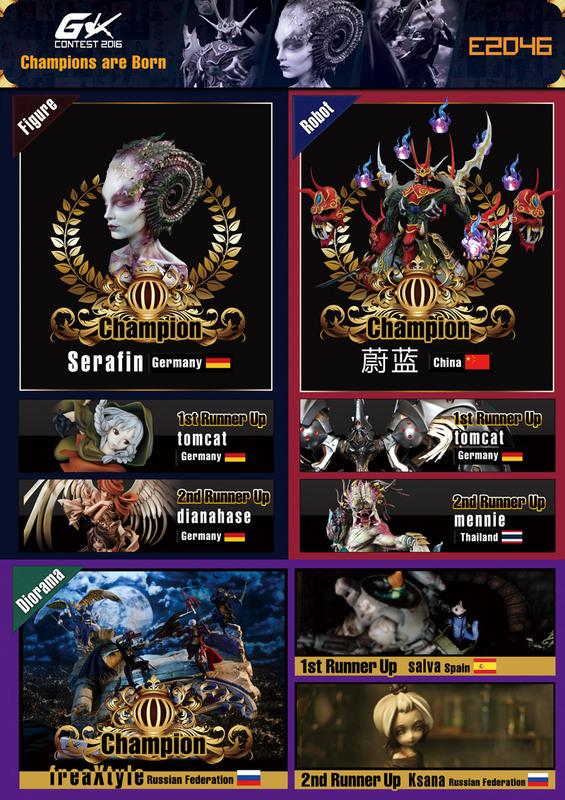 This keeps the contest fair as everyone starts with roughly the same base. 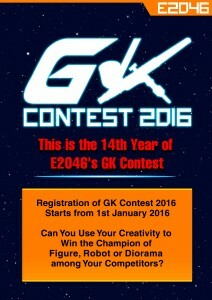 Last years entries were all inspirational and you can see them all here, Figures/statues, Robots and the Dioramas. Each artist can enter all three categories but the same model can only be entered once. So for anyone thinking of registering you will have until May to decide and then the finished kit doesn’t need to be complete until June. 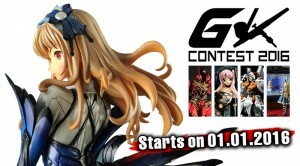 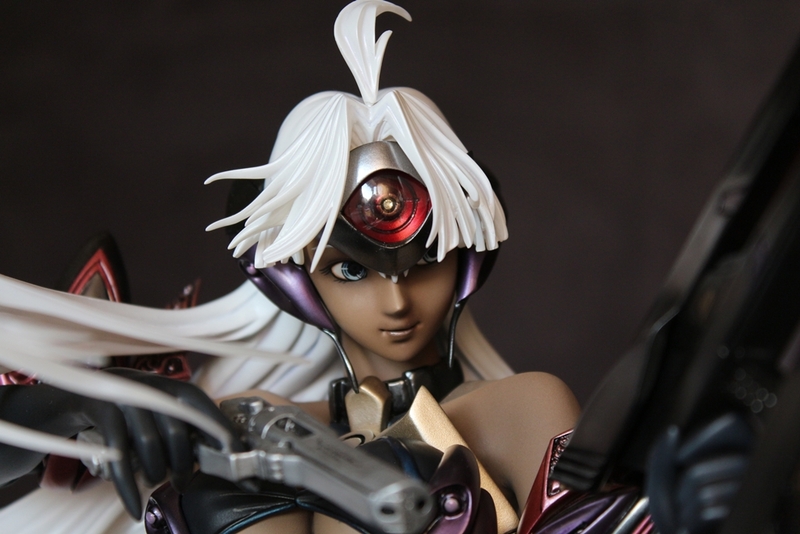 If you are a seasoned garage kit modeller or have just wanted to see what it’s all about this competition is a good excuse to pick up a kit from the site and give it a go. 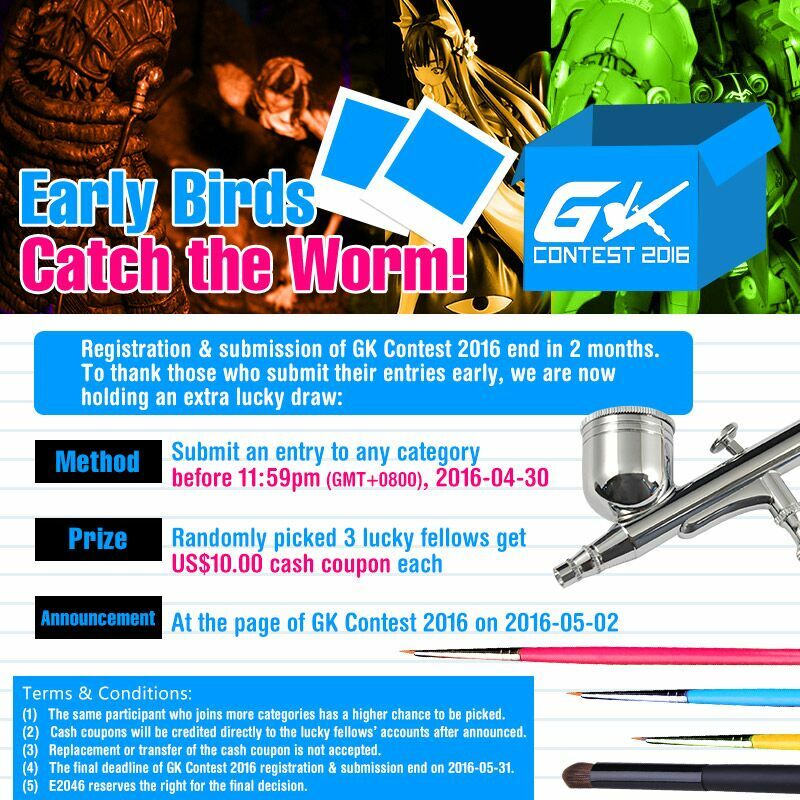 For a full list of 2016 competition rules. Register here. 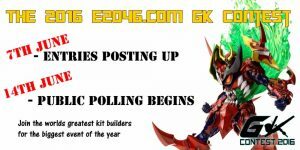 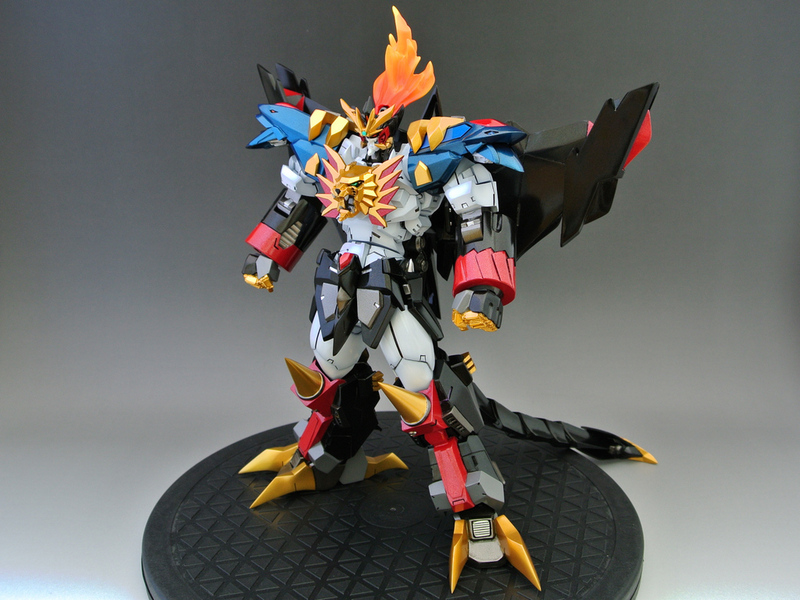 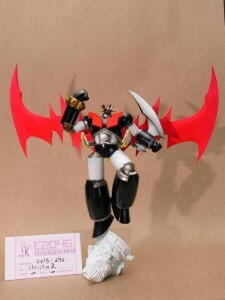 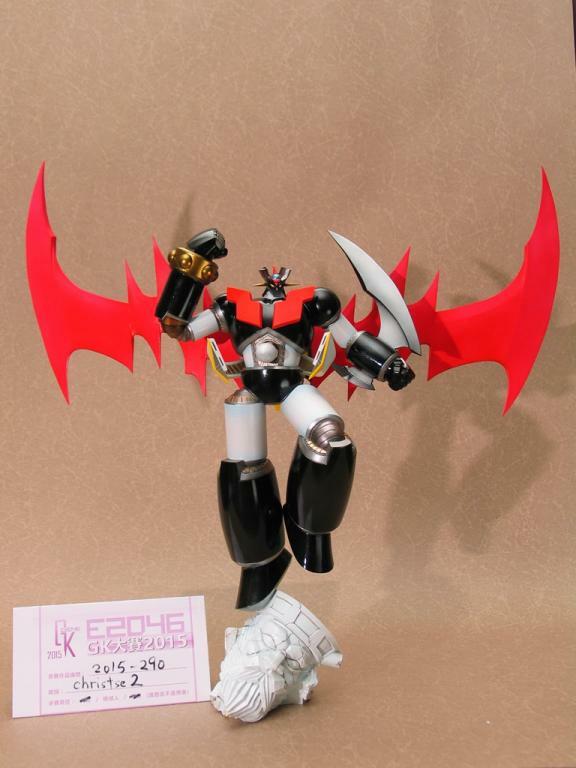 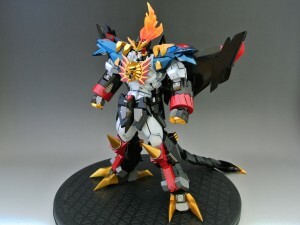 If you are new to Garage Kits like I was until recently take a look the Great Mazinger Statue and Robot King figure reviews which have details on the build process.